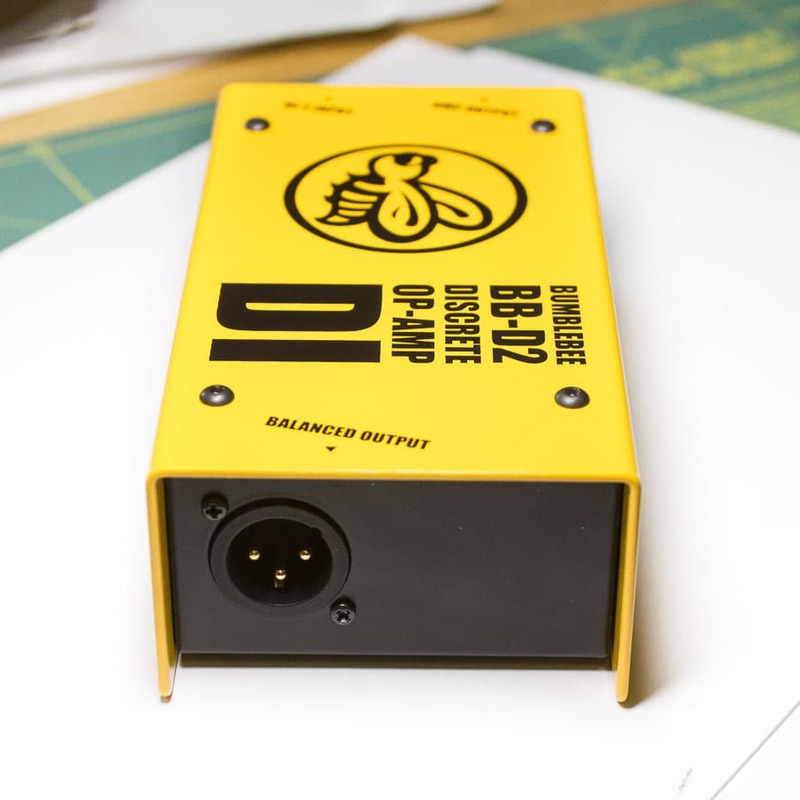 Bumblebee Bb-D2 is a Discrete Op-Amp based active Direct Box with hi-end dual Jfet input stage and custom toroidal output transformer. 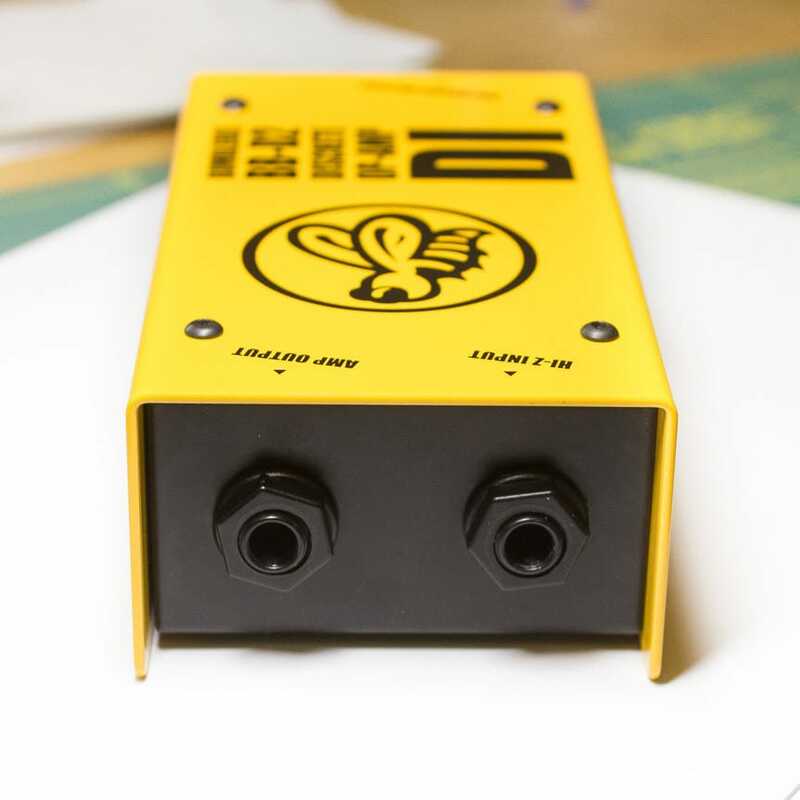 Bumblebee Bb-D2 is a discrete op-amp based Direct Box DIY kit with hi-end LSK389 dual Jfet input stage. The output is transformer-balanced with original custom-designed toroidal transformer. We’ve designed the Bumblebee Bb-D2 DI to provide the high fidelity input stage for instruments during the direct recording or live reproduction. 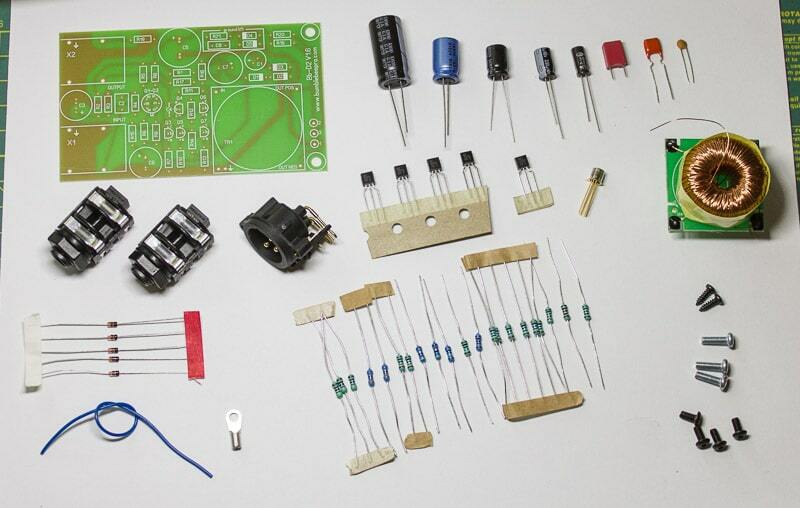 It is well-known that the input stage has the highest influence on signal in the whole signal chain. 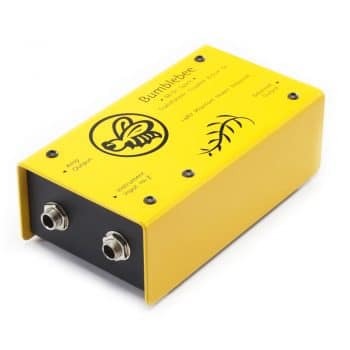 So, it is wise to use the best possible solution for the first device that directly interacts with your instrument. 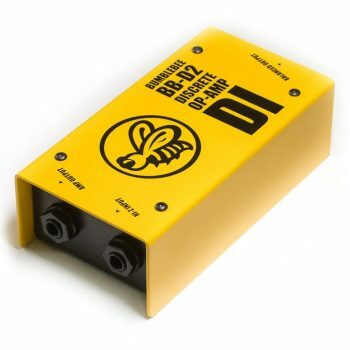 The very high input impedance of Bumblebee Bb-D2 provides the proper loading for your passive pickups. 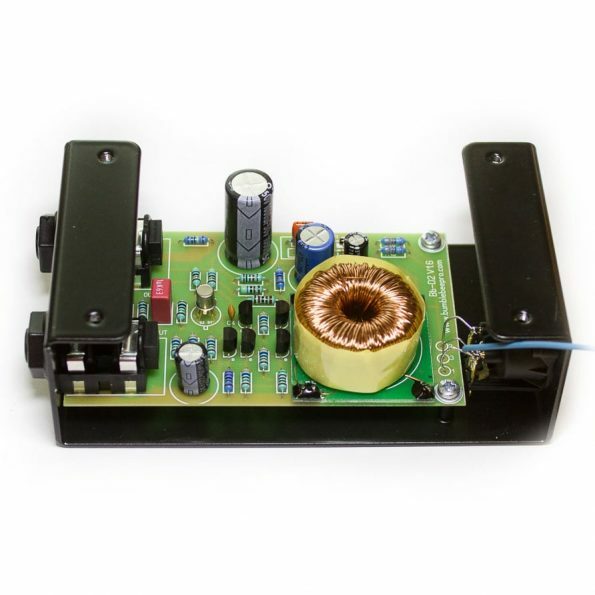 Correctly loaded pickup coils tend to open up their sonic character in finest details. It is particularly obvious in hi-mid range, adding contour and clarity to the sound. 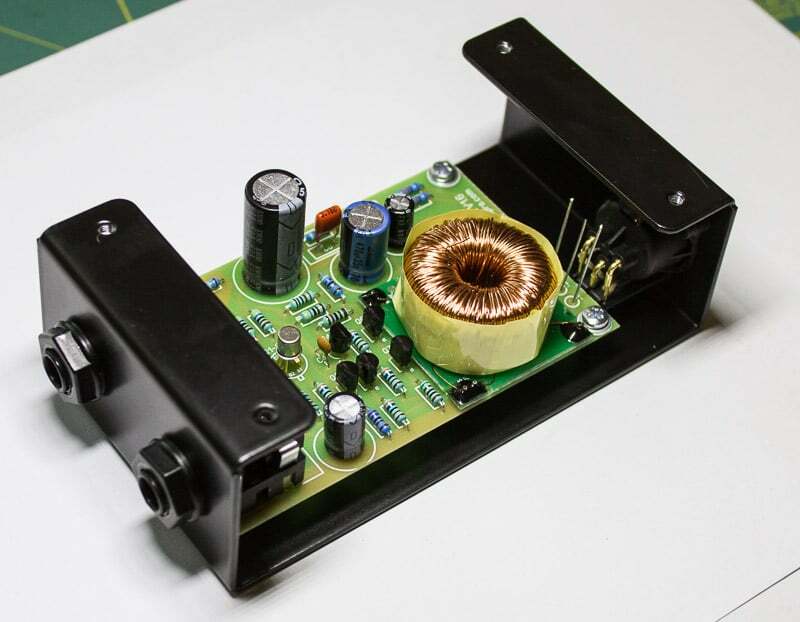 Furthermore, the precision input Jfet reproduces and amplifies these specifics with ultimate authenticity.